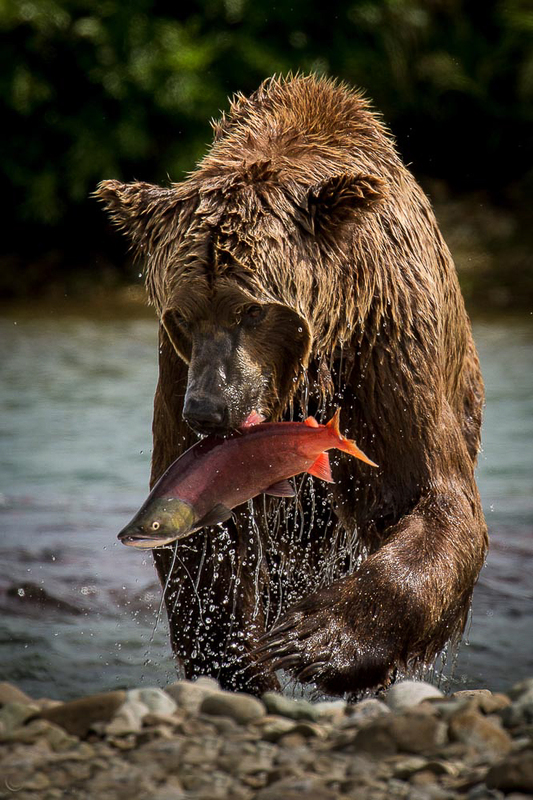 Photograph fishing bears to your heart's content during the peak sockeye salmon run at Brooks Falls. 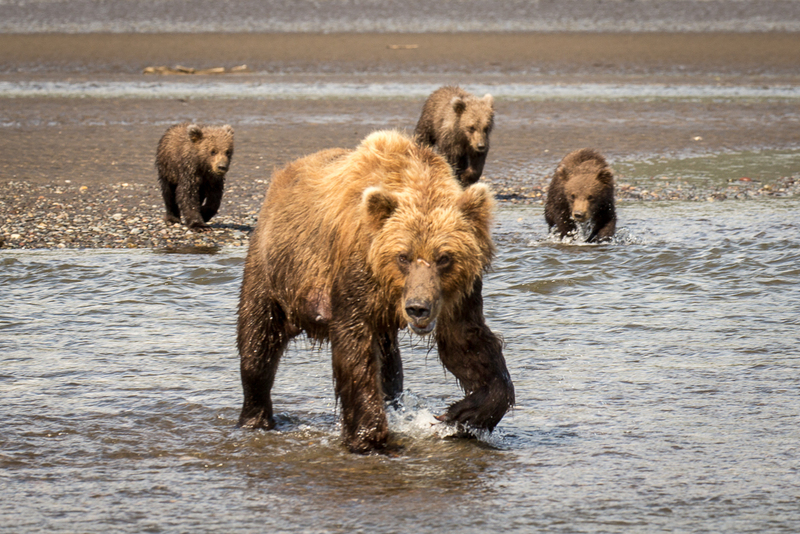 Spend four nights aboard a marine research vessel on the Katmai Coast with daily land excursions to photograph coastal bears fishing and clamming in Hallo Bay, Kukuk Bay and/or Geographic Harbor. Wherever the bears are is where we'll be! 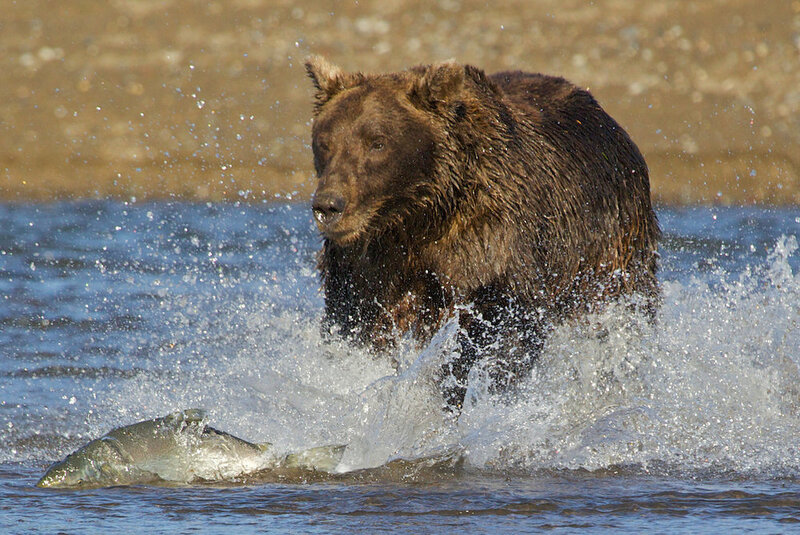 Land excursions for fishing bears at Hallo Bay. Further exploration of the Katmai Coast, perhaps to Geographic Harbor or Kukak Bay. 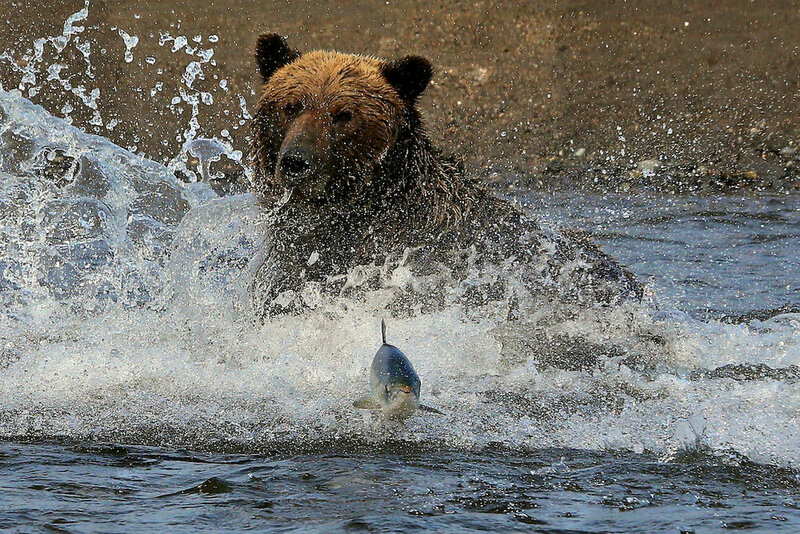 Land excursions for fishing bears. Evening start for Kodiak Island. Morning on Kodiak Coast for whales and marine life. Farewell lunch on Kodiak Island. Fly from Kodiak to Anchorage for connecting flight home. Optional extra if wishing to spend another night in Anchorage. We’ve factored in a bad weather day at the falls ‘just in case’. If, on the third day, the weather remains brilliant, you’ve fulfilled your fishing bear dreams and filled your cards, there is an option for a day excursion to the Valley of Ten Thousand Smokes, a scenic photo opportunity to explore the aftermath of, by volume, the largest volcanic eruption in the 20th Century. It's always important to book an extra day when shooting wildlife in remote areas as you can't predict the weather or animal behavior. On DAY 3 at Brooks - assuming both the bears and weather have been agreeable - the possibility exists for a Day Excursion to Valley of Ten Thousand Smokes, a scenic valley caused in 1912 by the largest volcano eruption in the 20th Century. This is an Optional Extra and costs $135 if interested. Price includes ground transport and a packed lunch. The tour leaves from Brooks. 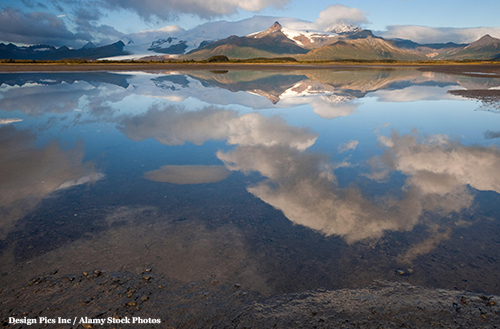 We’re seeing the best of Katmai National Park from the inside out. 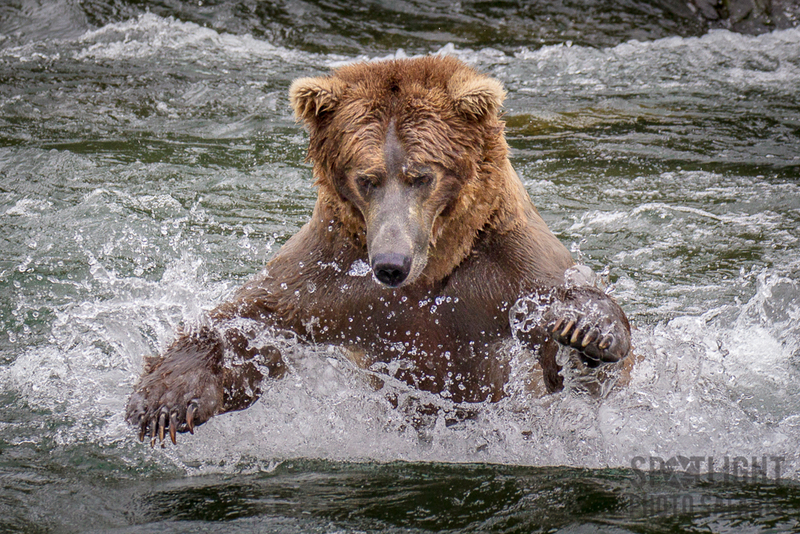 Following our three days on the interior at Brooks Falls, we’ll be returning to Anchorage and then over-landing down the Kenai Peninsula with stops in Seward and Homer for multiple boating excursions. In Seward, we’ll be traversing Resurrection Bay to Kenai Fjords National Park to photograph whales, dolphins and other marine mammals and birdlife. In Homer, we have two outings on Katchemak Bay for eagles, orcas, puffins and sea otters. From Homer we hop a seaplane to the Katmai Coast where we’ll connect in Kukak Bay with the Island C, a marine research vessel and our home for the next five days. 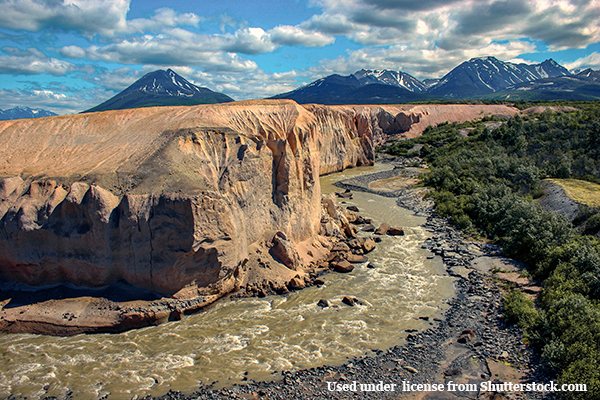 Kukak Bay is one of a myriad of bays and harbors bordering the eastern boundary of Katmai National Park where brown bears actively fish against the backdrop of incredible mountain scenery. 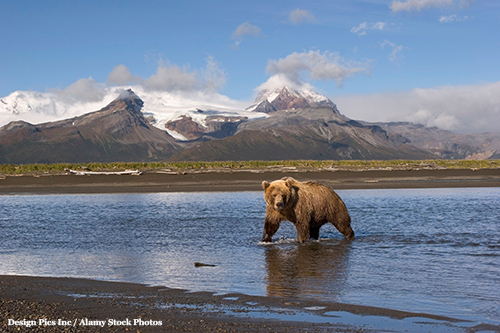 Our main thrust will be the bears at Hallo Bay, world-renown for the number of bears and its exceptional beauty. Being boat-based with a land excursion dinghy, we have the versatility of movement dictated by the tides. 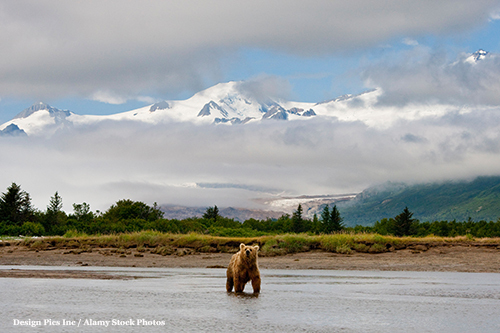 Whether on land with the bears chasing fish in our direction, or moored in the harbor with the bears giving chase across an incredibly scenic backdrop, we’ll be in the prime position for the best photography. Based on time allowed and the bear activity, we may explore further afield to Geographic Harbor. We’ll travel aboard the Island C to our final destination, along the Kodiak Coast to Kodiak Island. From Kodiak we return to Anchorage to catch our connecting flights home. 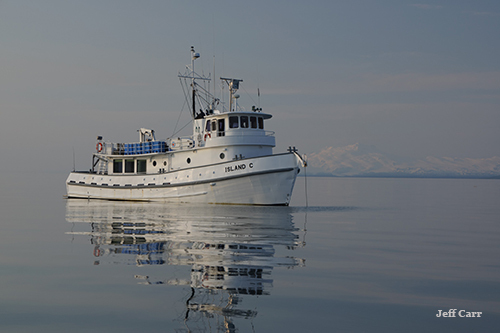 The marine research vessel, The Island C, will be our home for 4 nights/5 days and give us greater flexibility as we explore the Katmai Coastline, home to large numbers of fishing bears against a stunning backdrop. 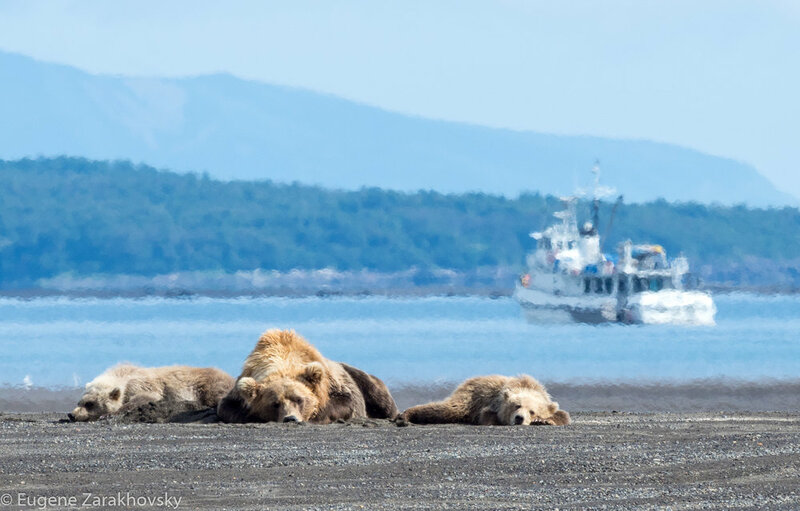 Our quest for bears will take us to Hallo Bay, Kukak Bay and/or Geographic Harbor where land excursions aboard the landing craft (upper left) will give us a front row seat for the bear activity.